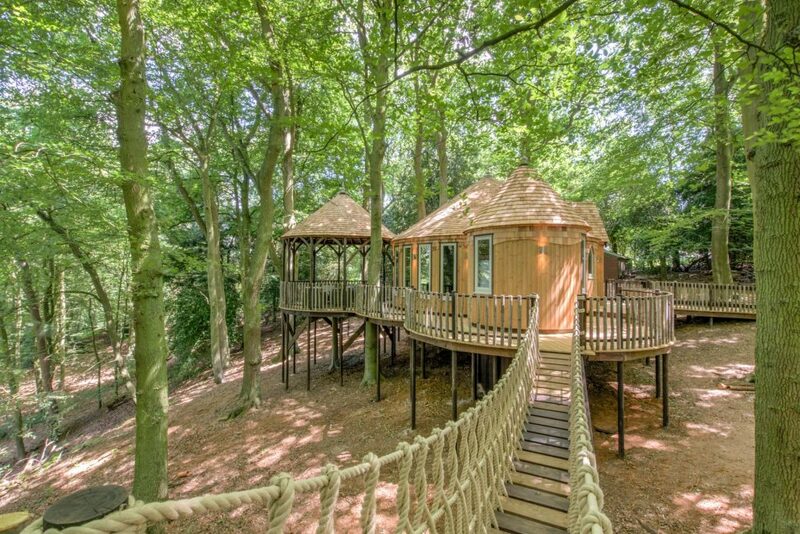 Shooting an awesome Treehouse that’s available for hire..! /Shooting an awesome Treehouse that’s available for hire..! What an awesome place to stay..! – It feels like you’re a world away but it’s in Oxford..! – I captured this stunning Treehouse so it can be advertised on the Airbnb website.